The Victorian language of flowers was used to convey romantic expressions: honeysuckle for devotion, asters for patience, and red roses for love. But for Victoria Jones, it’s been more useful in communicating grief, mistrust, and solitude. After a childhood spent in the foster-care system, she is unable to get close to anybody, and her only connection to the world is through flowers and their meanings. 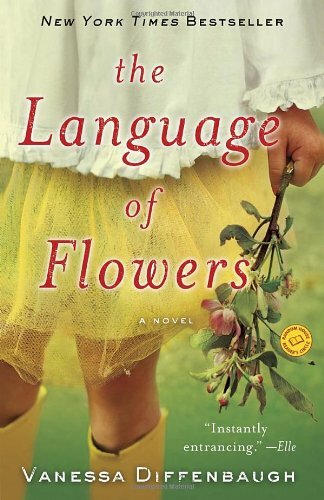 Review: This is a beautiful book about love, loss, friendship and finding peace. Told in alternating timelines, we follow 18-year old Victoria as she leaves foster care and attempts to live in the real world on her own. In another timeline, we follow her as a damaged foster-child placed with a woman named Elizabeth, who seems adamant about adopting her. Both timelines were had glimpses of hope and heartbreak. While the plot was rather slow, I found this very well written and very interesting.